Even though the exhibition has finished, the melody lingers on in Arts. 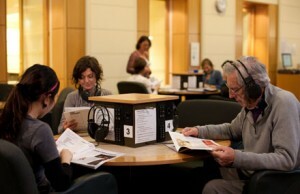 Currently featured on the Listening Posts are releases in popular and rock music from performers and bands associated with Bohemian Melbourne. The online catalogue indicates which Listening Post the CD is available on. There are eight jukebox listening posts in the Arts Reading Room, where you can listen to CDs from the audiovisual collection. 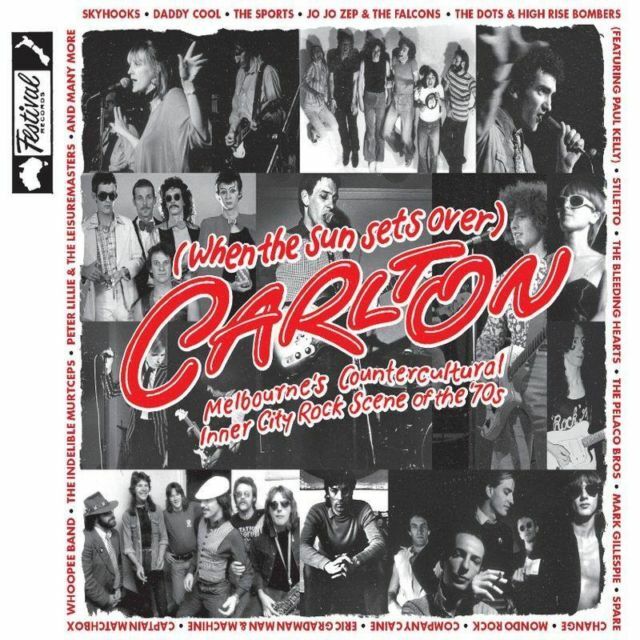 (When the sun sets over) Carlton : Melbourne’s countercultural inner city rock scene of the 70s by various artists and bands. 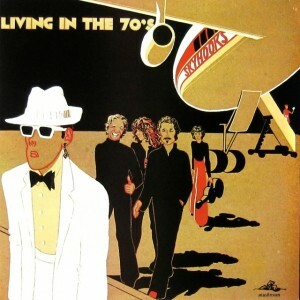 Living in the 70’s by Skyhooks. 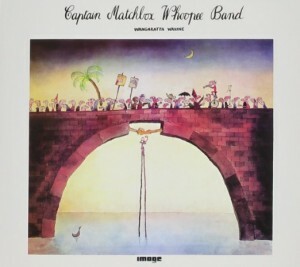 Wangaratta Wahine by Captain Matchbox Whoopee Band. 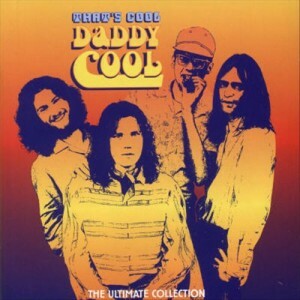 That’s Cool : the ultimate collection by Daddy Cool. 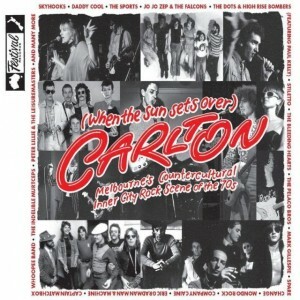 (When the sun sets over) Carlton is a great new 2-disc release looking at the vibrant and influential 70s Melbourne rock scene. It features many rare and unreleased recordings by artists and bands such as Skyhooks, Paul Kelly, Jo Jo Zep and the Falcons, Daddy Cool and many more. There are also popular releases such as Living in the 70s by Skyhooks, and compilations of greatest hits by Daddy Cool, Paul Kelly and Nick Cave and the Bad Seeds. 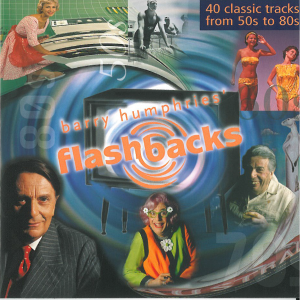 Flashbacks features a variety of hit tracks selected by Barry Humphries covering the 50s to 80s period, with many local musicians from Smacka Fitzgibbon to Sherbet included. Wangaratta Wahine was the second album released by Captain Matchbox Whoopee Band in 1974 with the Michael Leunig cover art. 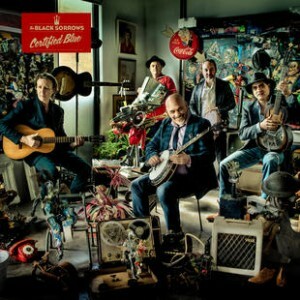 Certified Blue is a recent release by local blues-rock band The Black Sorrows, with Joe Camilleri on lead vocals. 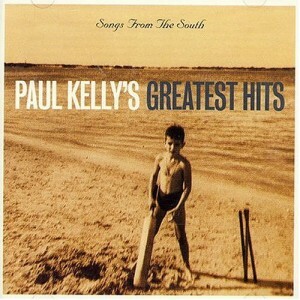 Songs from the south : Paul Kelly’s greatest hits. 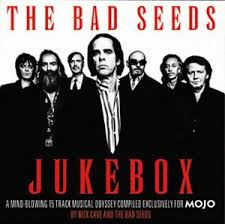 The Bad Seeds jukebox : a mind-blowing 15 track musical odyssey compiled exclusively for MOJO by Nick Cave and the Bad Seeds. Barry Humphries’ flashbacks : 40 classic tracks from 50s to 80s. Certified Blue by The Back Sorrows, featuring Joe Camilleri. 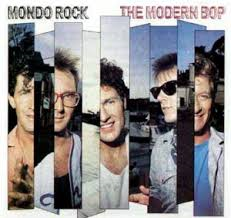 The modern bop by Mondo Rock. This album by Mondo Rock is from the Ronald White collection of vinyl records. This is a rare and vast collection devoted to Australian popular music and culture of which more will feature in forthcoming blog posts. This record can be ordered from our offsite store by contacting Library staff . You can listen to this and other recordings from our old vinyl collection in the Heritage Collections Reading Room here at the Library.